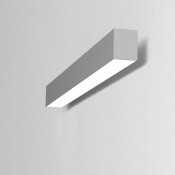 - Beam: Diffuser.- 5W power consumption driver at 500mA.- 6W power consumption driven at 350mA.- Eff..
- Reflectors: Medium, Wide.- 6W power consumption driven at 350mA.- Efficiency:6W: 4000 K: 945 Lumen..
- Version for T16.- Aluminium body.- Removable plastic heads.- Diffuser in opal of 10mm PMMA.- Flow ..
- Version for LED CHIP.- Aluminium body.- Removable plastic heads.- Diffuser in opal of 10mm PMMA.- ..
- Version for T16.- Aluminium body.- Removable plastic heads.- Parabolic louvre in specular anodized..
- Version for T16. 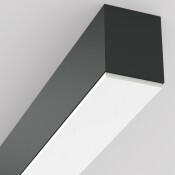 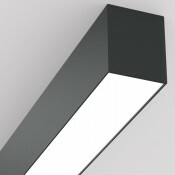 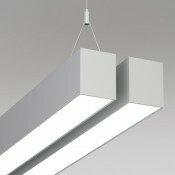 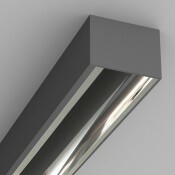 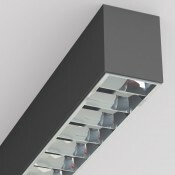 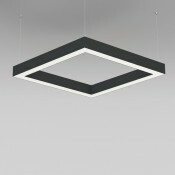 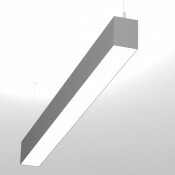 L- Aluminium body.- High efficient diffuser in opal PMMA.- Flow recuperator in wh..
- Version for LED CHIP. 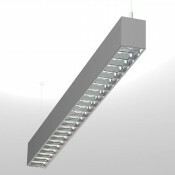 L- Aluminium body.- Removable plastic heads.- High efficient diffuser in opa..